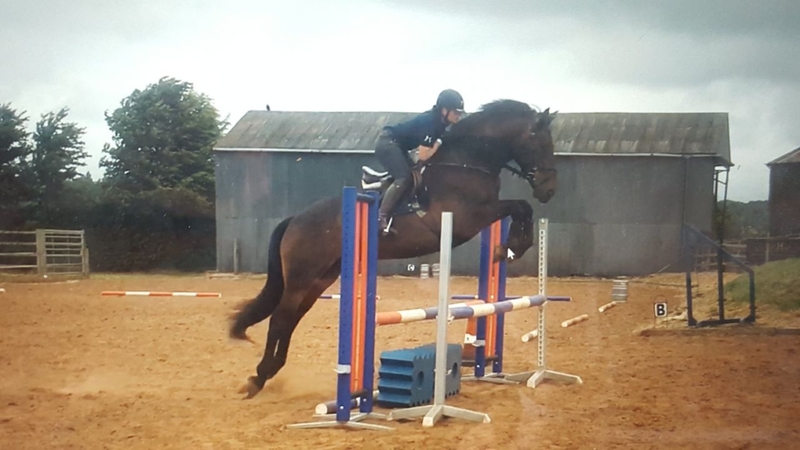 Coe was lightly competed in hand as a 4yo at local shows (winning on first outing) and last year in low level dressage competitions with scores over 70% and taken to training clinics. 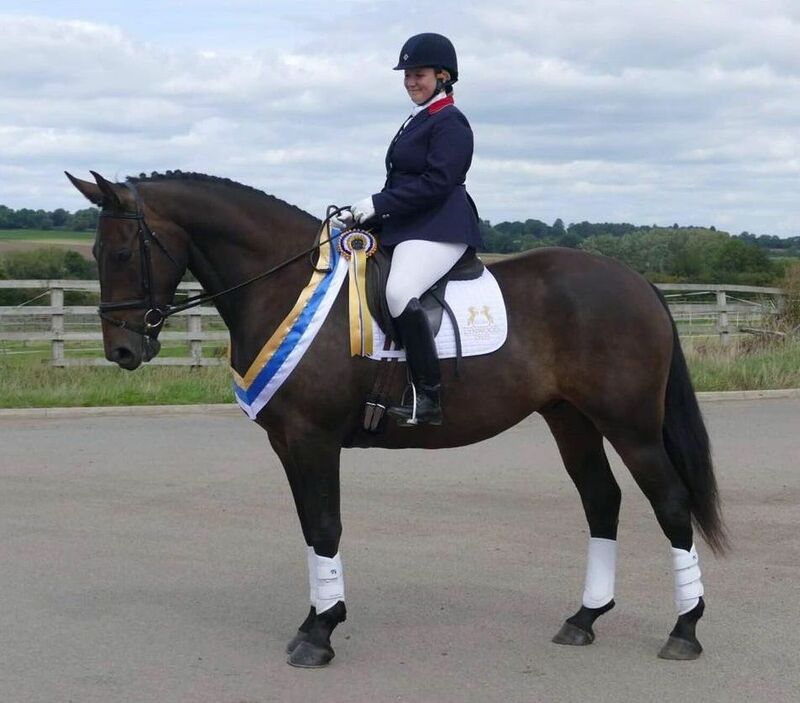 He also won the Intro Unaff dressage champs with amateur rider after only a handful of outings. This season he has already won several Prelims and is ready to go to Novice level. 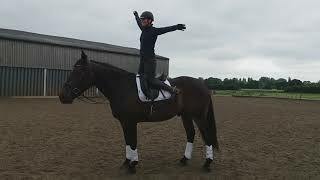 He is also now jumping 80/90cm show jump courses and has been XC training, proving to be very bold and sensible. 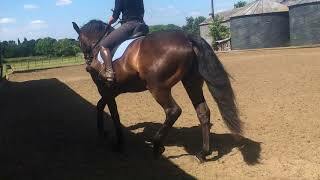 Coe is a really uncomplicated young horse. Hacks out alone and in company and has seen lots of traffic, we even use him as a nanny sometimes. 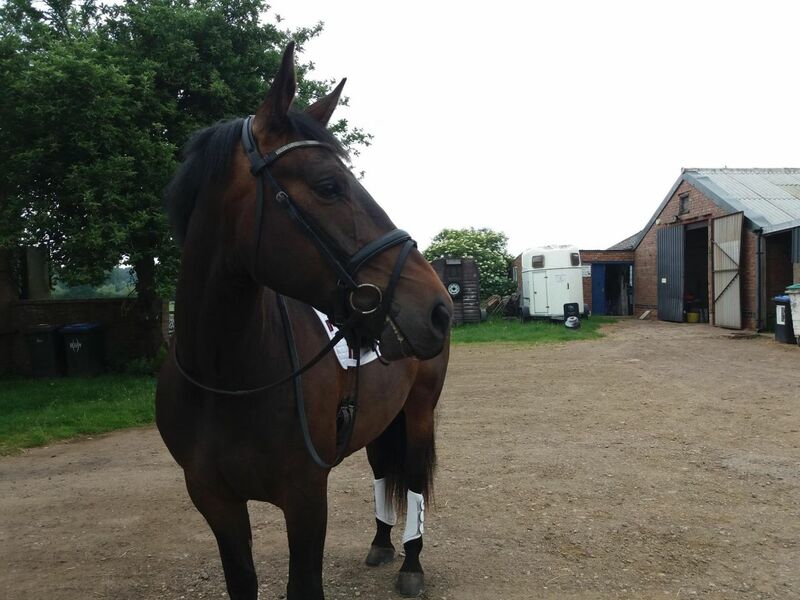 Will excel in the show ring as a ridden hunter/dressage horse or as an allrounder for riding club activities. He has a bold attitude to life and would easily event at the lower levels. This horses’ sensible outlook to life makes him a pleasure to own, ride and take to the shows. 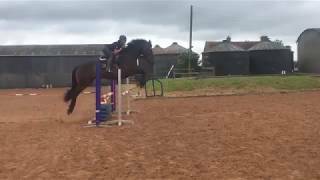 Although he is very sensible and straight forward he is still a young horse so no novice riders please as we don’t want this super horse to be wasted. We will be very sad to see him go so knowledgeable home only. No vices. Please call if genuinely interested no long texts!